Post the success of ‘Raja The Great’, there has been a lot of speculation about what Anil Ravipudi is going to work on next. Earlier this week, news spread like wildfire that he’s going to team up with Nithiin and rumours were rife that Nithiin had also okayed the script. 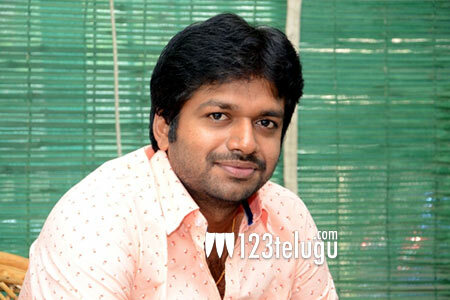 However, in an interesting turn of events, Anil Ravipudi issued a clarification about the rumours and said that he hasn’t finalised the script yet. “My next project will be announced officially once it is finalized. I am yet to meet and narrate it to anybody. Do not believe any rumours. 👍,” Anil Ravipudi posted on Twitter today. After delivering a hit each with Kalyanram, Sai Dharam Tej, and Ravi Teja, it’ll be interesting to see what Anil is going to do next. Stay tuned for more updates.